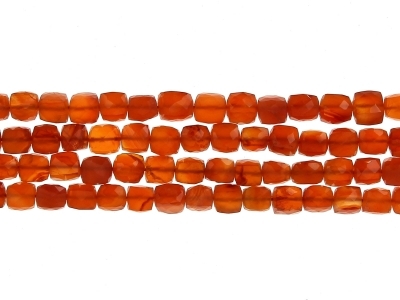 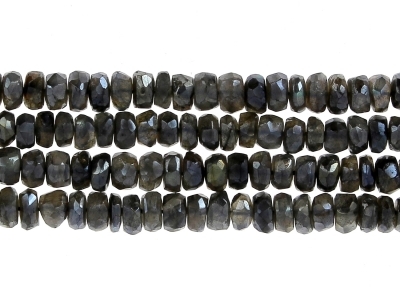 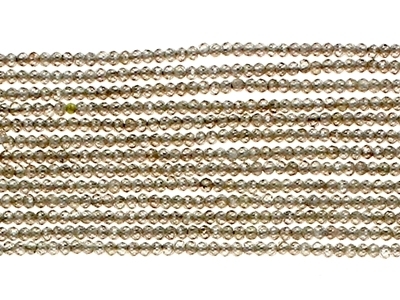 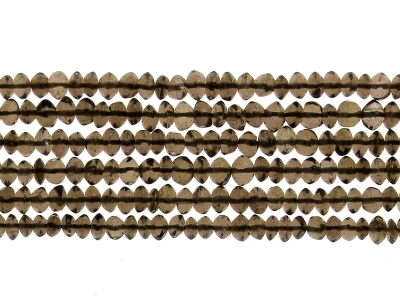 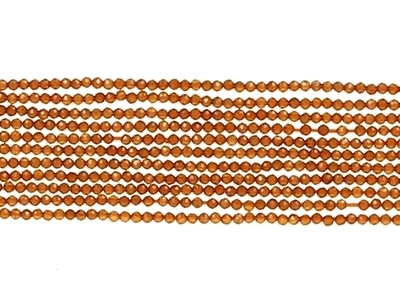 String of faceted BROWN DIAMONDS,2 to 3mm., 40cm. 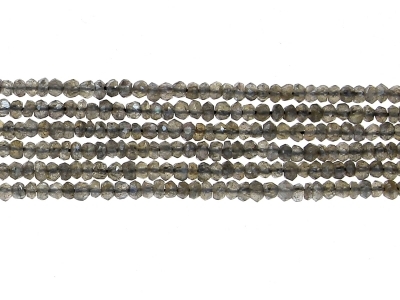 String of faceted grey DIAMONDS,2 to 3mm., 40cm. 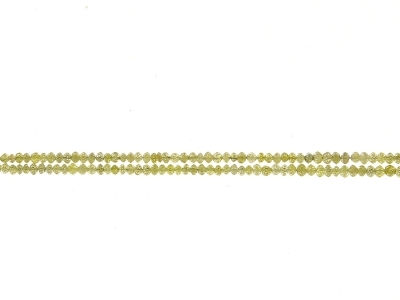 String of faceted YELLOW DIAMONDS,2 mm., 40cm. 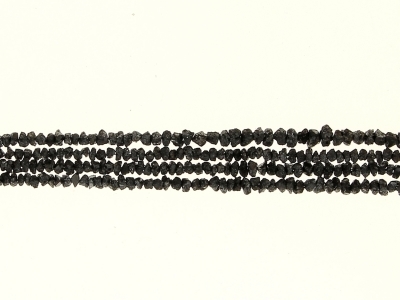 String of faceted BLACK DIAMONDS,2 mm., 40cm. 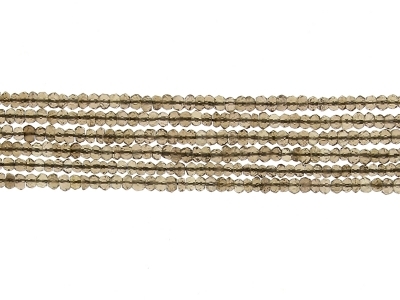 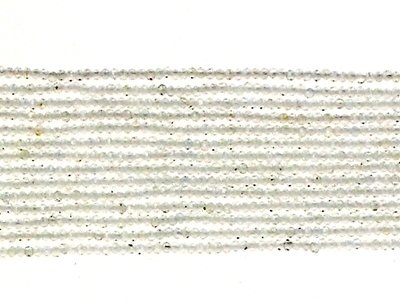 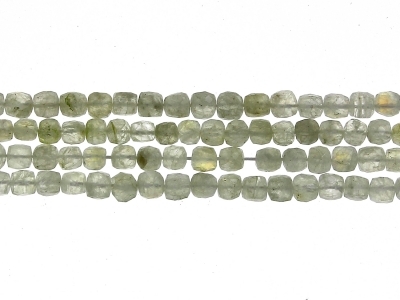 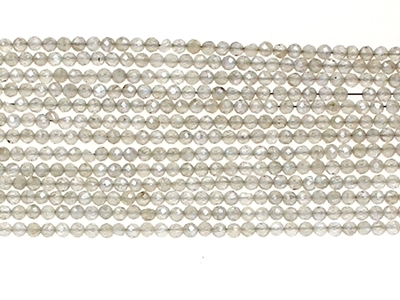 String of rough light grey DIAMONDS, 3/4 mm., 40cm. 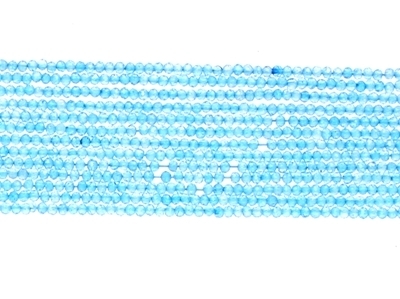 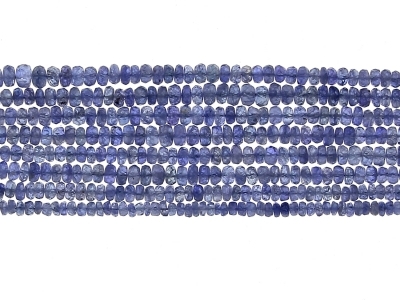 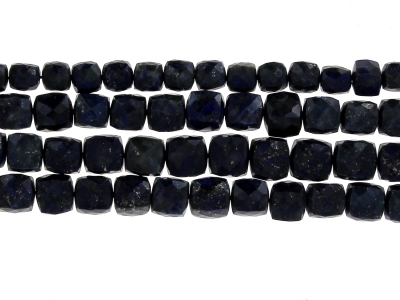 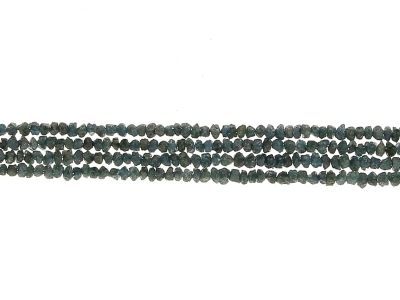 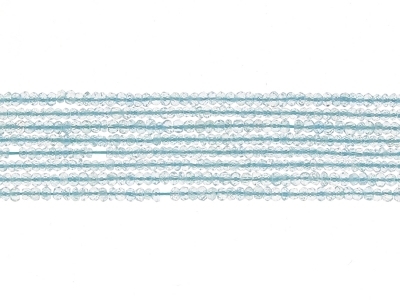 String of rough light BLUE DIAMONDS, 3/4 mm., 40cm. 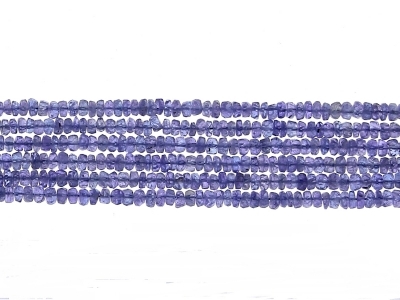 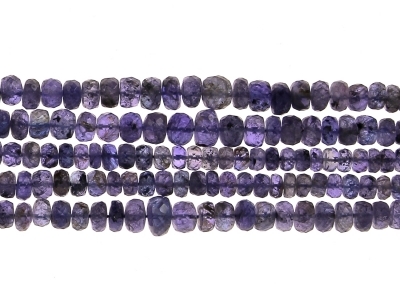 String of faceted AMETHYSTE,3 mm., 40cm. 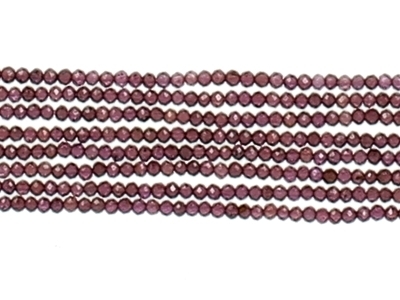 String of Faceted AMETHYST, 3 à 4mm., 36cm. 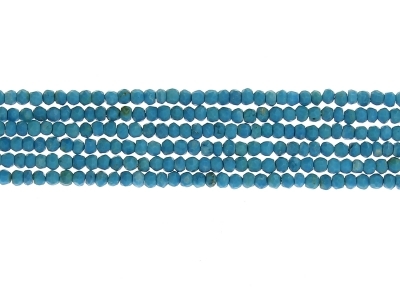 String of Faceted AQUAMARINE, 3 à 4mm., 36cm. 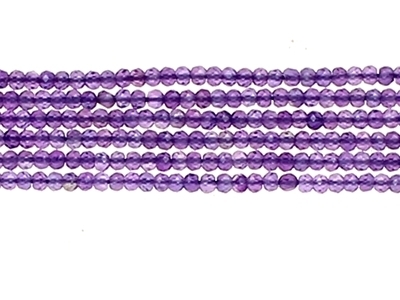 String of Faceted LIGHT AMETHYST, 3 à 4mm., 36cm. 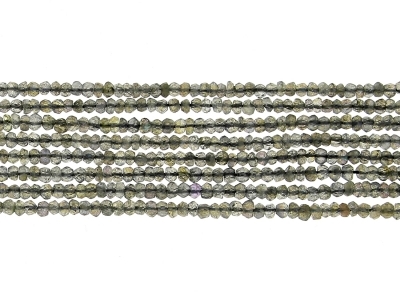 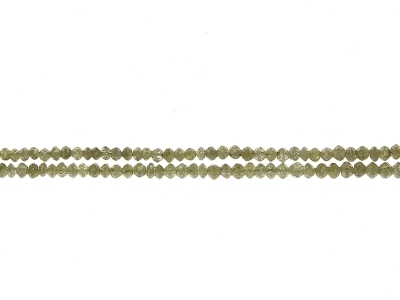 String of Faceted PERIDOT, 3 to 4 mm., 36cm. 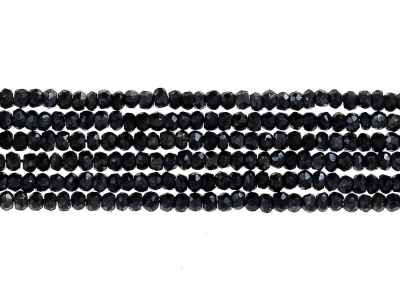 String of faceted buttons BLACK SPINEL, 3 to 4mm., 36cm. 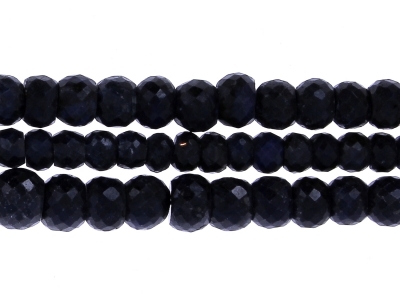 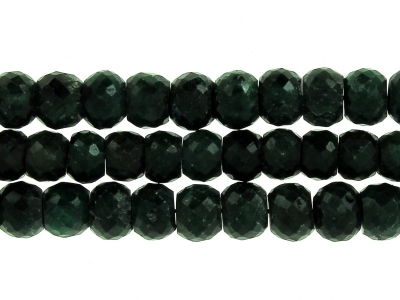 String of faceted buttons MYSTIC BLACK SPINEL, 3 to 4mm., 36cm. 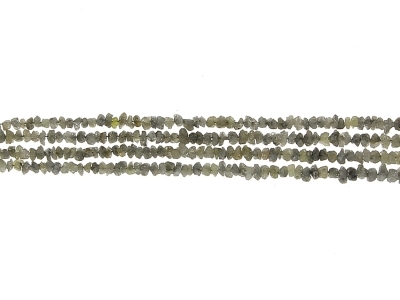 String of Faceted LABRADORITE, 3 à 4mm., 36cm. 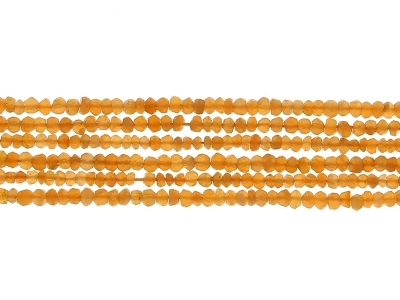 String of Faceted ORANGE MOONSTONE, 3 à 4mm., 36cm. 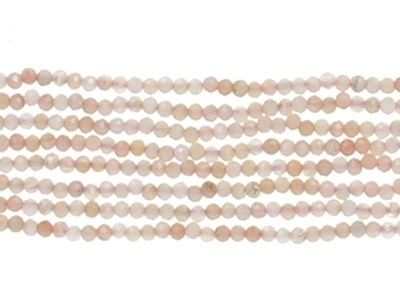 String of Faceted REY MOONSTONE, 3 à 4mm., 36cm. 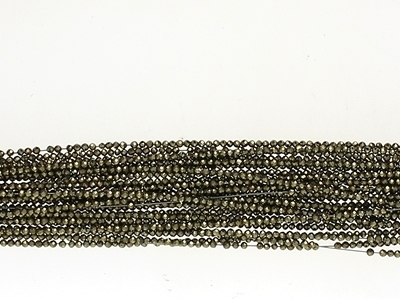 String of Faceted SMOKY QUARTZ, 3 à 4mm., 36cm. 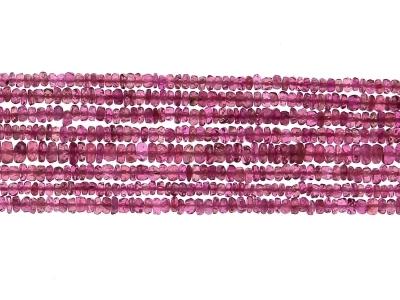 String of Faceted PINK TOURMALINE, dégradé 4 à 5mm., 45cm. 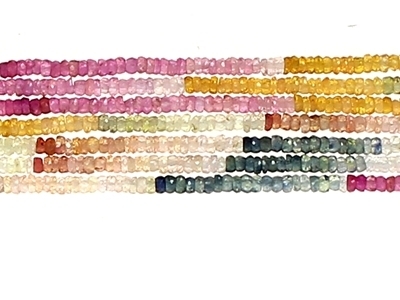 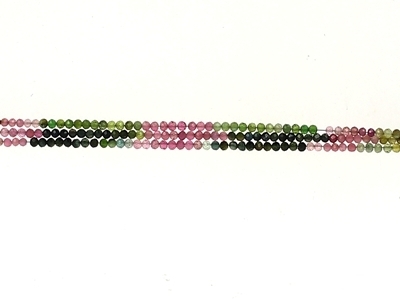 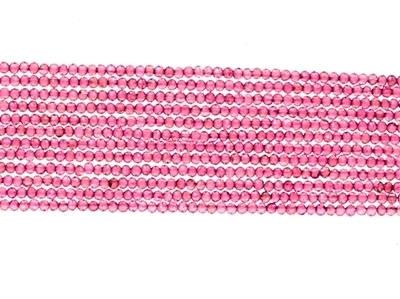 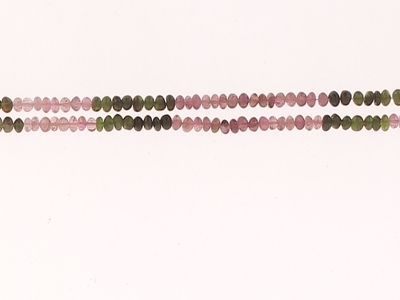 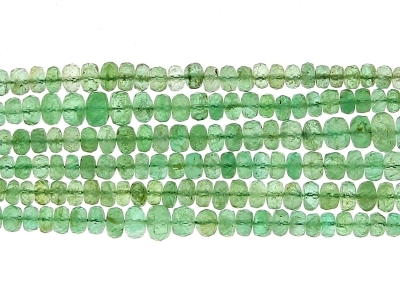 String of buttons TOURMALINE MULTI, 5 à 6mm., 36 cm. 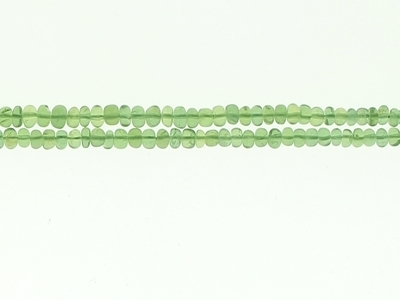 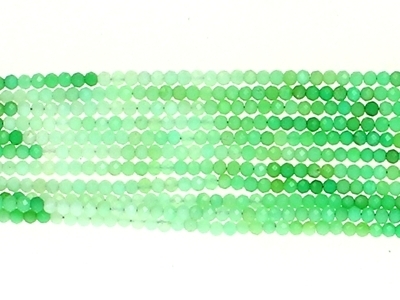 String of buttons GREEN TOURMALINE, 5 à 6mm., 40 cm. 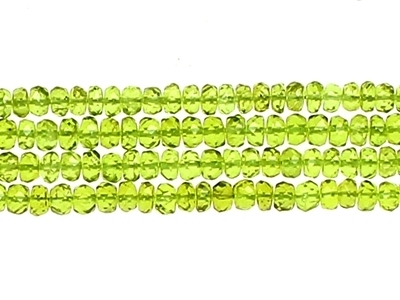 String of Faceted button PERIDOT, 5 mm., 40cm. 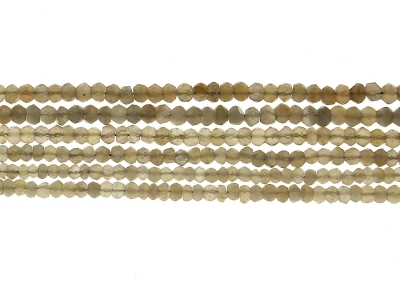 String of buttons SMOKY QUARTZ, 5 à 6mm., 36 cm. 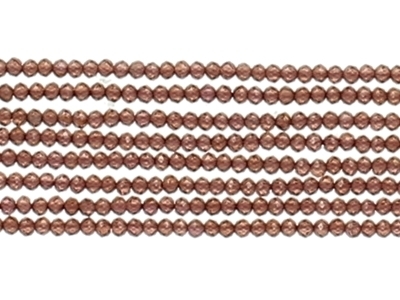 String of buttons RUBIS, 4 to 6mm., 45cm. 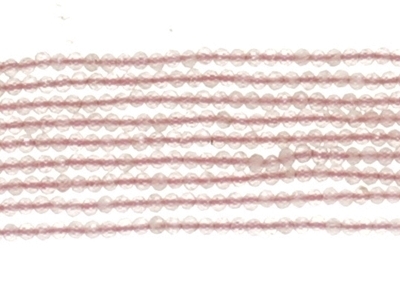 String of faceted buttons RUBIS, 4 to 6mm., 45cm. 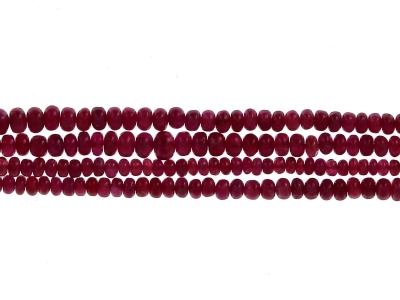 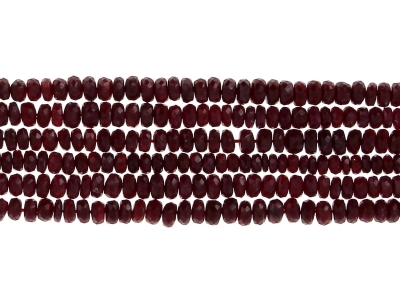 String of faceted buttons dyed RUBIS, 6 to 9mm., 36cm. 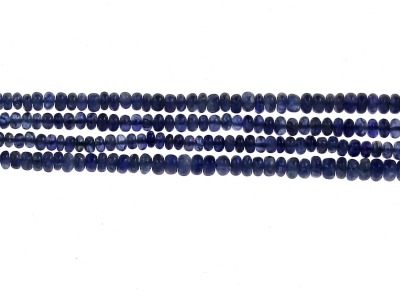 String of buttons TANZANITE, 5/5.5mm., 40cm. 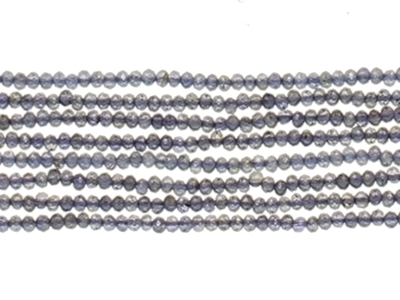 String of buttons SAPHIR, 4 to 6mm., 45cm. 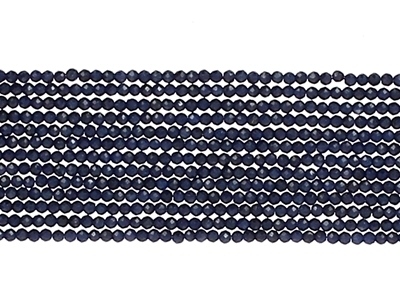 String of Faceted dyed SAPHIR, dégradé 6 à 9mm., 45cm. 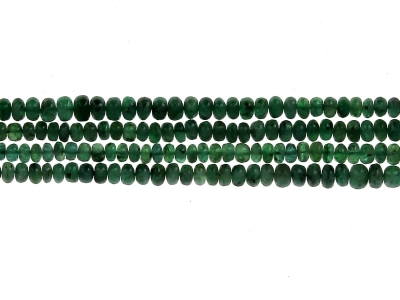 String of buttons EMERALD, 4 to 6mm., 40cm. 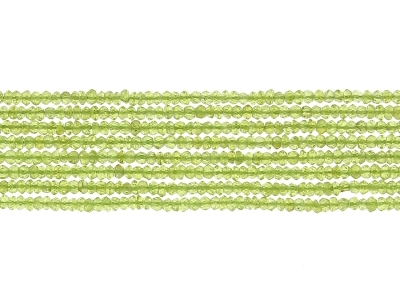 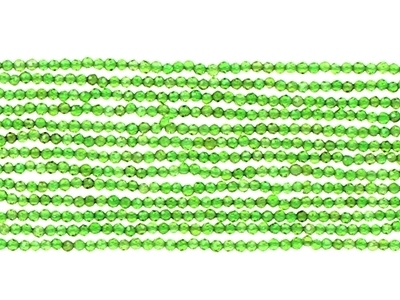 String of squares PERIDOT, 3 à 4mm., 36cm. 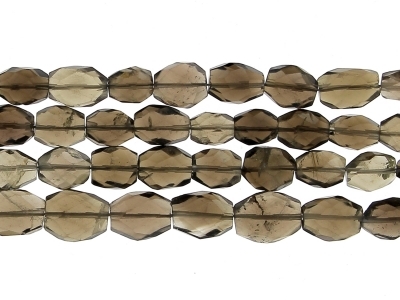 String of Ovals SMOKY QUARTZ, 9x7 à 10x8mm., 36cm. 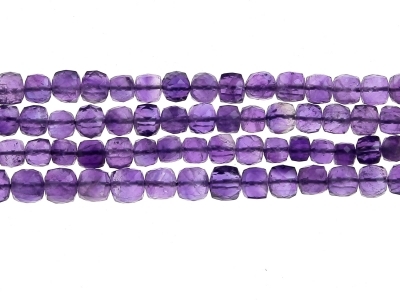 String of faceted cubes AMETHYSTE,6 to 7mm., 40cm. 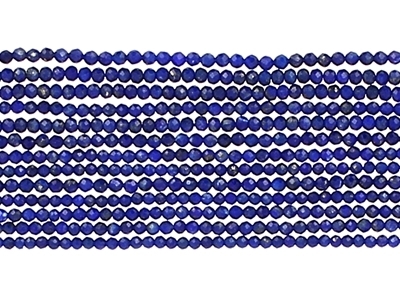 String of faceted cubes LAPIS,6 to 7mm., 40cm. 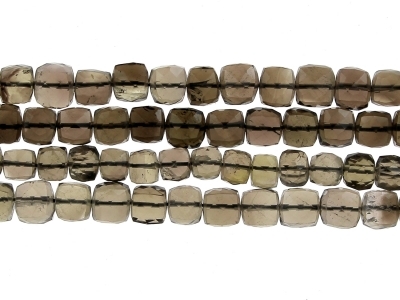 String of faceted cubes SMOKY QUARTZ,6 to 7mm., 40cm. 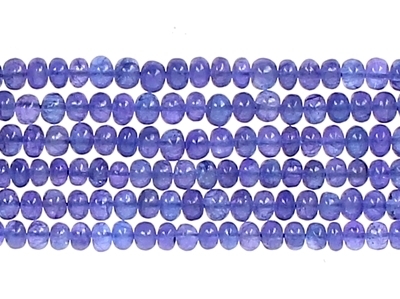 String of faceted cubes LIGHT AMETHYSTE,6 to 7mm., 40cm. 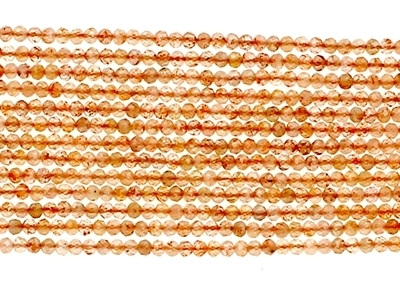 String of faceted cubes CARNELIAN,6 to 7mm., 40cm.